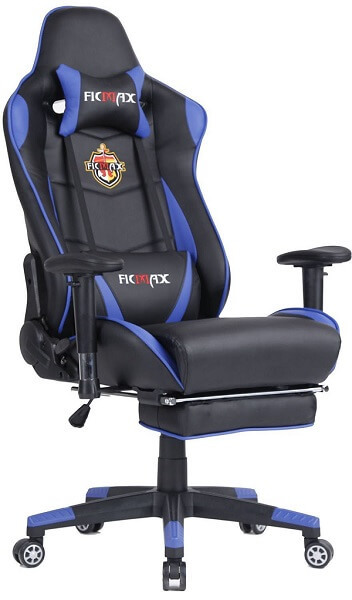 It is a multifunctional gaming chair which has an adjustable seat with a lock so that you don’t keep rocking back and forth. 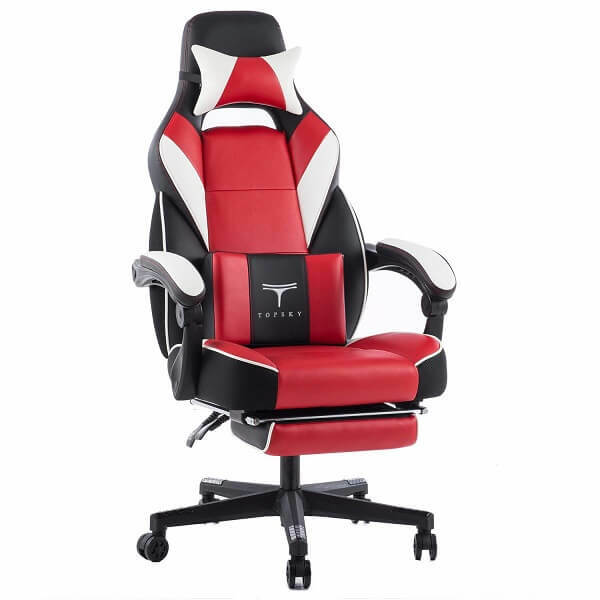 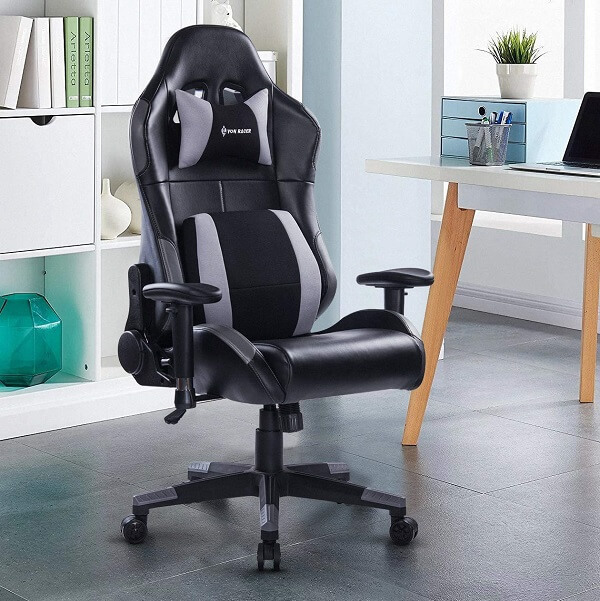 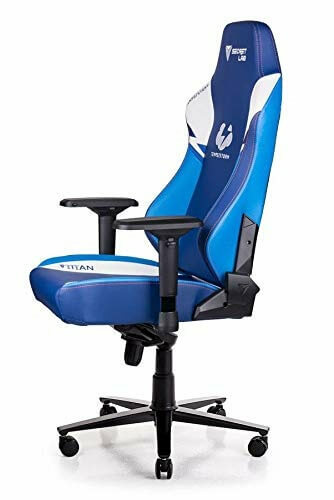 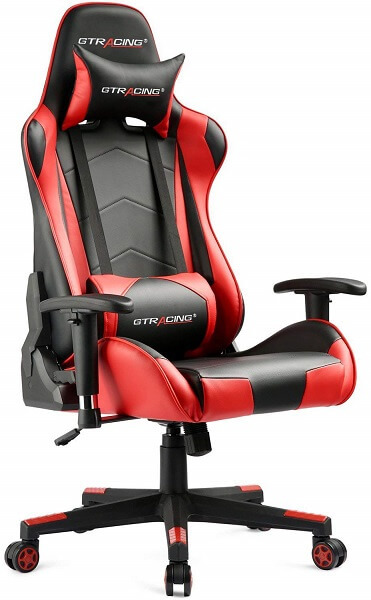 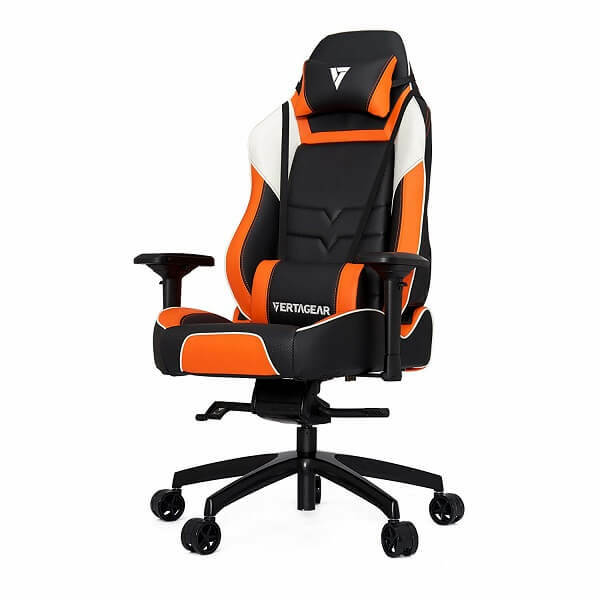 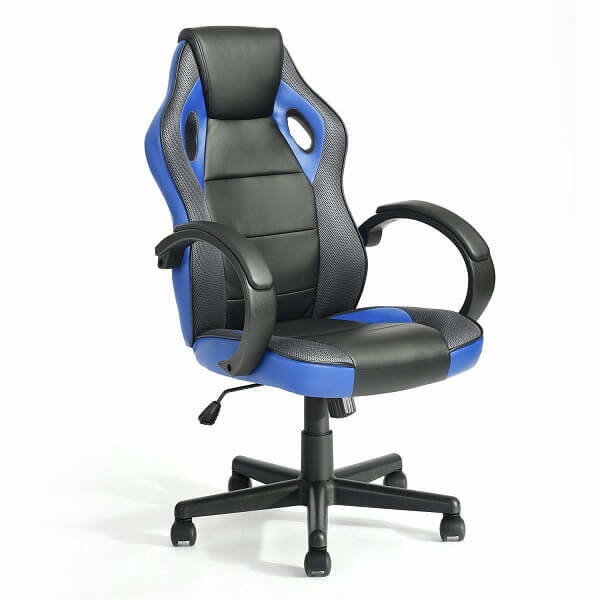 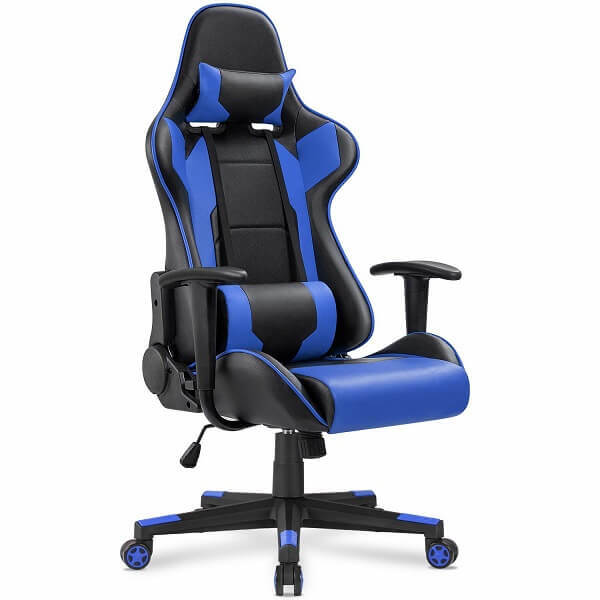 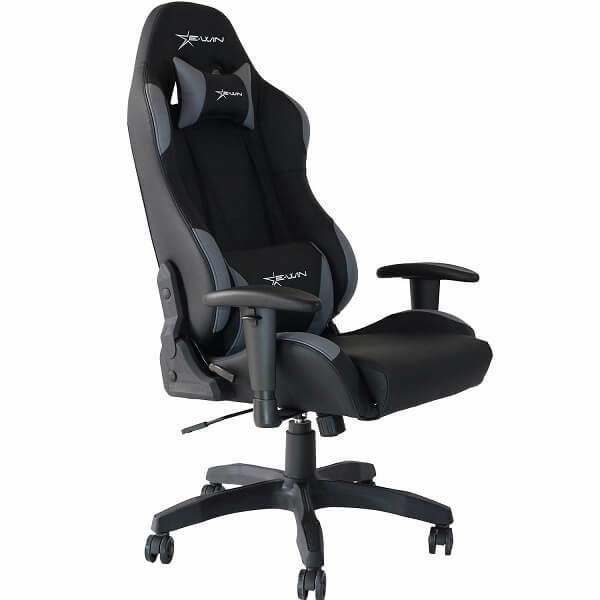 Just like most of the gaming chairs in this list, this one also follows the ergonomic design with a racing car theme made up of PU leather. 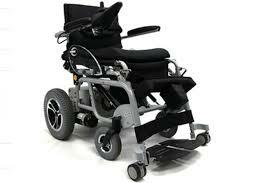 It offers multi-directional wheels, adjustable seat height and can support the maximum weight up to 300 pounds. 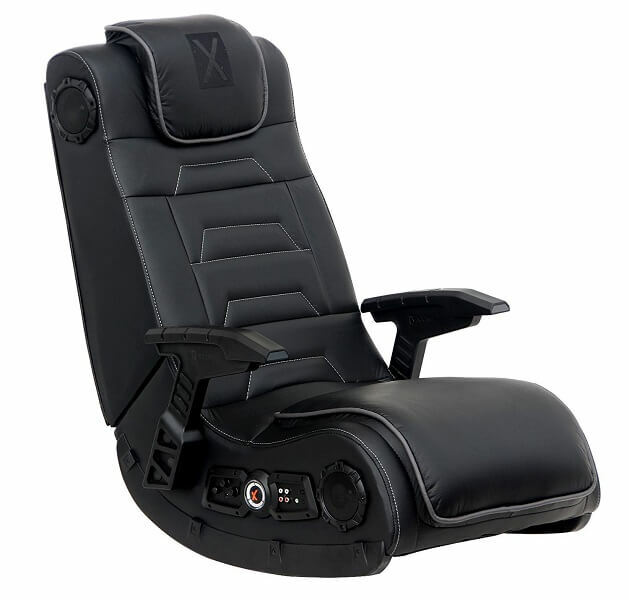 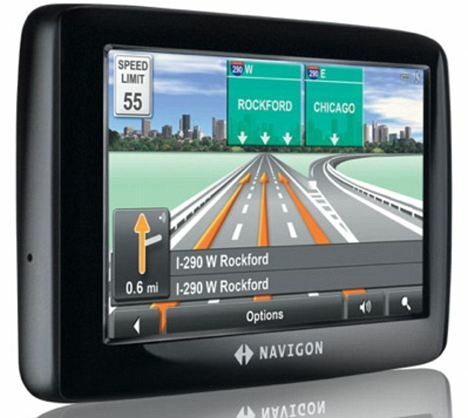 You can easily recline its backrest anywhere between 90° to 180°.